I purchased a Korotkov’s gift. As it is the guarantee of? The software is in Spanish or English? The interpretation need special training? What does the iumba choice include? How is support provided and what type of training ? Do you have any published studies or any type of testimonials? Is the full analysis done from just the finger scan? Are those pictures of body’s aura taken from the gdv camera? Por lo tanto necesito la siguiente información: valor en dólares, modo de envío, forma de pago, tiempo de envío, especificaciones técnicas. 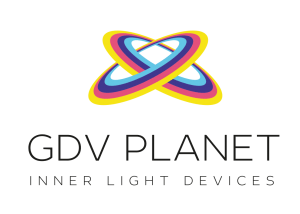 I’m from India (Gurgaon) and need to more about the GDV BIO WELL products. Kindly send me the details of products with prices. The biowell device can measure the electrophotonic parameters of liquids? Hello from Austria! Dear Mr Korotkov, I love your work and I bought the Bio-Well with Sputnik and Bio-Cor. I am still learning about, listened to all tutorials and webinars I found on youtube and read the german book and the english blue book. And – I am hardly waiting on that Water tester for GDV BIO-WELL. Now I am wondering: what is the difference between the Bio-Well and the GDV Camera? Can you tell me please? It is the same device. Yes, it the same cameras. GDV CAMERA PRO is an old (technically) model. We are working for new GDV CAMERA PRO now. It will be another device. 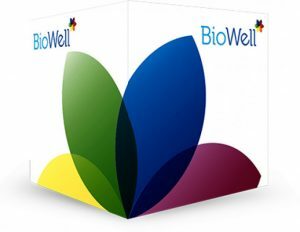 If I import the Biowell camera to INDIA what will will be the price including Vat plus Shipping charges. Pl inform me. Thanks to help for the world awakening Konstantin. .. Would you have a center in south east Asia to try and test you technologies for health assessments? Keep the great work. .
Can the information provided by the GdV camera be interpreted by a lay person (a non-doctor)? 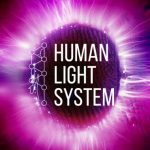 Once you have the information about a body, how does one know then how to remedy the deficiencies and mis alignments in the body? Yes, of course and Welcome to Bio-Well workshops! Does anyone sell this camera in India? How can I buy this in India? Your prices are more than I can afford. Do you have an over time purchase and also what is the total package cost? I will be wanting to use it to help heal the wounds of relational estrangement. 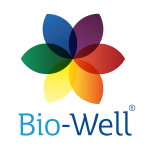 I purchased a BIOWELL device a year ago and had several deaths in my family that did not allow me time or energy to explore the device. When I used the GDV almost a decade ago with a doctor in the US we scanned each finger twice (once series without a filter and then one series with a filter). This helped distinguish the results. I do not see a filter included – is it missing from my order? Thank you very much – I appreciate your time. may i ask for the dimensions of BIO- well GDV camera box and size?